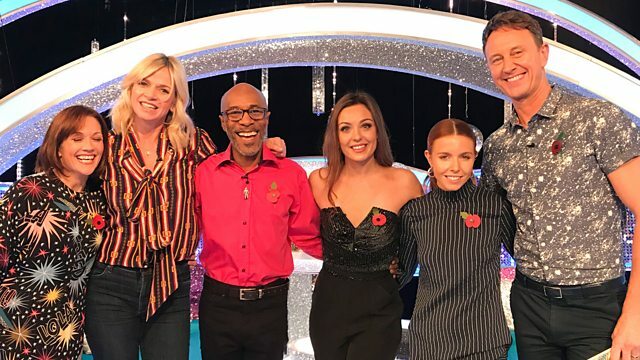 Zoe Ball dishes up more backstage gossip and behind-the-scenes action from the world of Strictly. Ian Waite is back with his weekly warm-up and more couples join Zoe on the sofa for a chat. Costume designer Vicky Gill presents an exclusive look at what the couples will be wearing at the weekend.